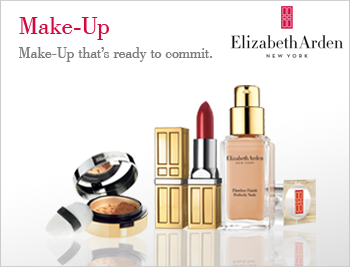 Dress your lips in deeply moisturising formulas and vibrant, high pigment colour with the Elizabeth Arden lipstick collection. A fusion of beautiful colour and moisturising ingredients, the high pigment lip colours will impart long-lasting, vibrant colour in a single swipe. Infused with advanced treatment ingredients and moisture-rich pigments the lipstick collection has something for every mood, season and event.